Executive Chef and Sommelier Michael Amador has designed a delicious 4 Course Dinner paired with wines for your enjoyment. 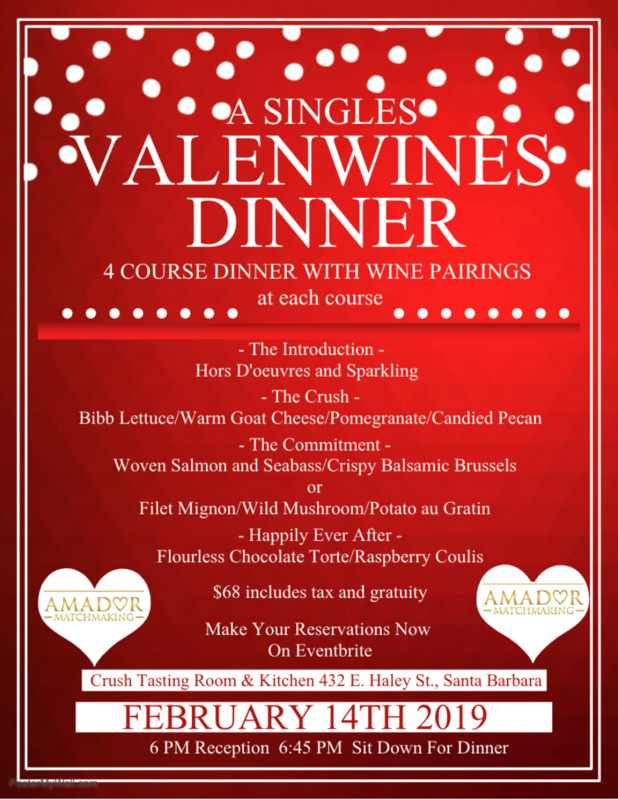 Professional Matchmaker Lisa Amador will keep the evening entertaining with games and prizes. A sit-down dinner will be served 'Communal Style' around 3 community tables. Each course the men will shift to a different table giving you an opportunity to meet new people at each course! 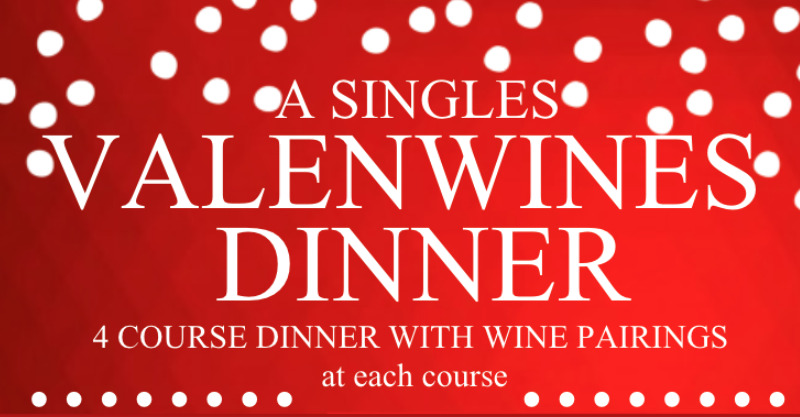 Meet a Valentine, make a new friend, eat and drink delicious food and wine. It’s sure to be a beautiful evening mingling at Crush Tasting Room and Kitchen, the Laguna District's newest and most interactive wine bar with 20 boutique, small production wines on tap!! 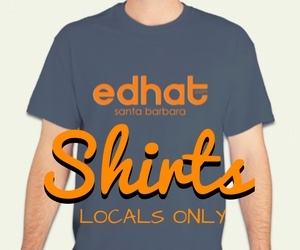 All while meeting other singles from Santa Barbara and surrounding areas. - Plus, win prizes while making new friends and who knows what else! Limited reservations. No more than 28 guests (14 women and 14 men).